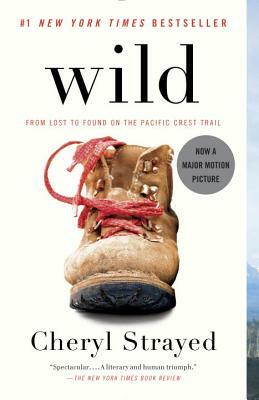 Wild: From Lost to Found on the Pacific Crest Trail (Paperback) | Eagle Harbor Book Co.
Strayed held nothing back when she wrote this memoir. Her brutal honesty and heart-wrenching quotes caused me to love a book in a genre I usually don’t frequent. This book drew me in with its straightforward writing style and the author’s journey both outward and inward.